Stephen P. O’Brien, Jr. 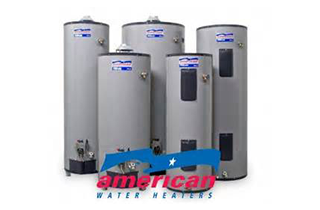 Plumbing & Heating is your ultimate source in Beverly, MA, for plumbing and heating. Stephen P. O’Brien Jr. 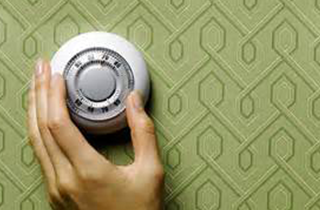 Plumbing & Heating looks forward to showing you a high level of service and reliability, call us today. Contact Stephen P. O’Brien, Jr. 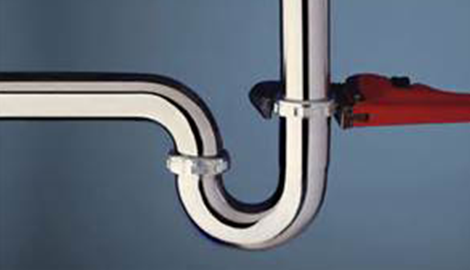 Plumbing & Heating right now! 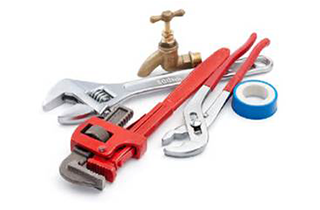 plumbing and heating services when you need us. 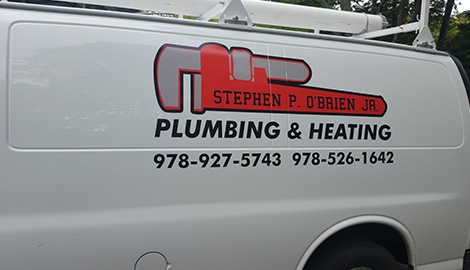 Our family has been in the business of providing Beverly and the North Shore with plumbing and heating service for three generations. 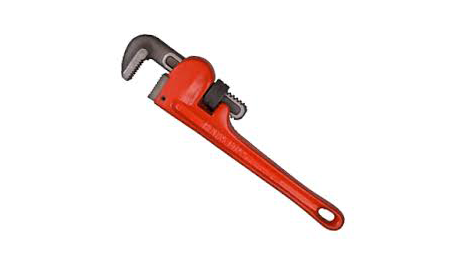 Over time things have changed, but one thing has never changed, that is the quality, reliability and courteous service that we continue to provide our customers for all their plumbing and heating needs. They say you can never have too many friends, so we will always welcome new customers and we accept Visa and Master Card for your payment convenience. Our Office is staffed Monday thru Friday 7:30 am to 5:00 pm to take your phone calls, schedule appointments and answer any questions that you may have. We welcome your business and look forward to hearing from you.